Still basking in the success of the comedy Na Maloom Afraad, actor Fahad Mustafa is set to take a completely different turn onscreen with his soon to be released movie Mah-e-Meer. With the filmmakers eyeing a November 6 release due to an extended weekend with a public holiday being observed on Monday, November 9 in remembrance of Allama Iqbal – this decision may benefit the movie’s box office collection. 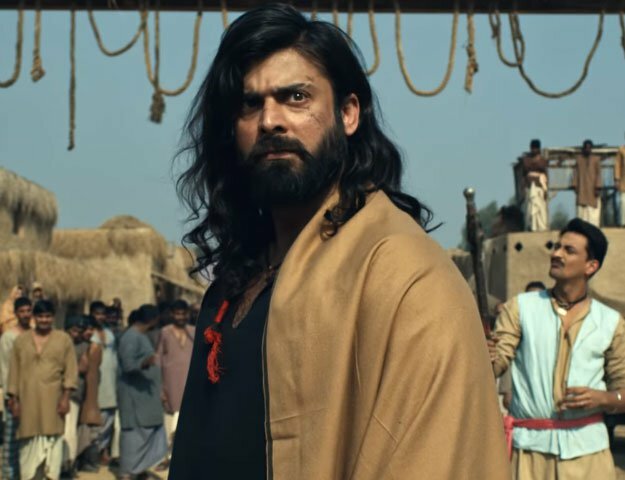 The movie which is based on the life and work of poet Mir Taqi Mir, will follow the struggle of a contemporary poet and how his own journey parallels that of the legendary poet. Mah-e-Meer features an ensemble cast with actors Sanam Saeed, Iman Ali, Manzar Sehbai, Alyy Khan also playing integral roles. In an earlier interview, director Anjum Shehzad had praised the performance of the entire cast terming Iman Ali’s performance in the film, as one to watch out for. “She has delivered a memorable performance. This will be a landmark film in her career, a movie which shall be appreciated by cinemagoers,” he said. The first trailer for the movie was released in mid-2014 and a final release date for the movie is expected to be announced soon.